Aquatica is inspired by the South Seas and the creatures that live there. Just like at Seaworld you’ll also get the chance to see many of these animals up close. They even have a ride where you slide through a pool with real dolphins swimming alongside you! At Aquatica these are so many design features that will really add to your experience. Inspired by the South Sea theme Aquatica have a state of the art water heating system that heats the water according to the weather, cool in the Summer months and warmer when the temperature drops! 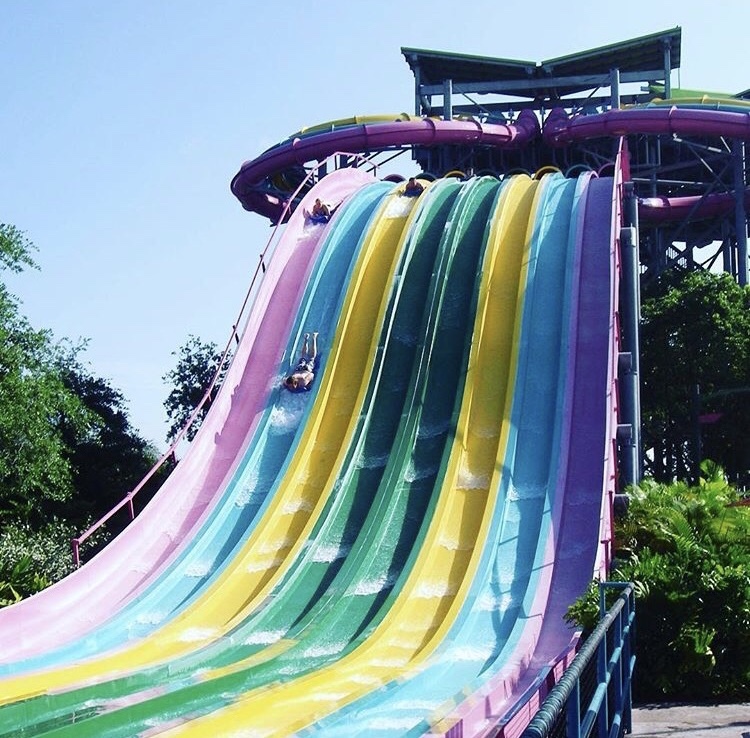 Aquatica has something for everyone, multi-rider rafts for families and drop rides for thrill seekers. I’m not the biggest thrill seeker so my first hit at any water park is always the traditional lazy river – very chilled. 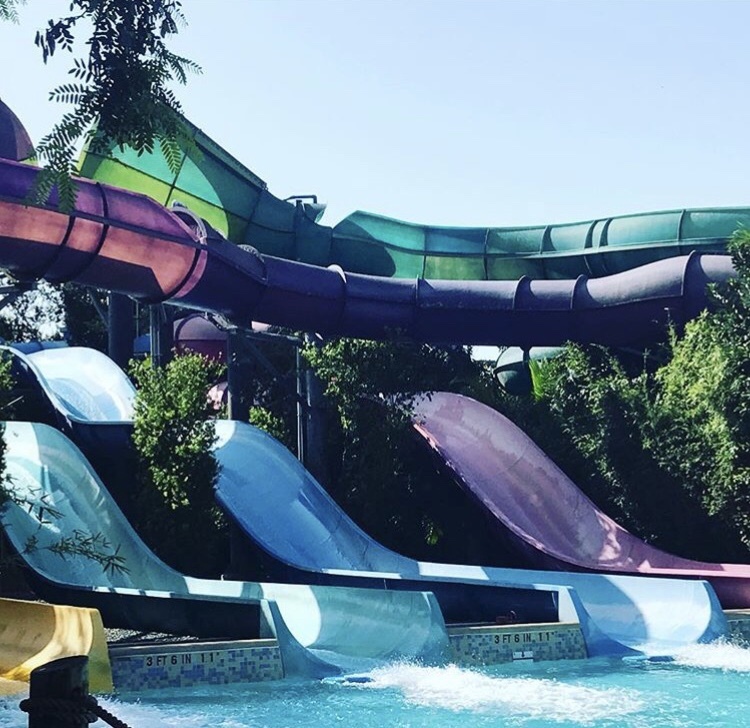 However Aquatica have 2 rivers, a lazy river and the Roa’s Rapids which are like an action river – a wild current pushes you along so grab on tight to your friends and family and enjoy the ride! Aquatica really is great, it’s not overly big or spread out and very easy to find your way around. 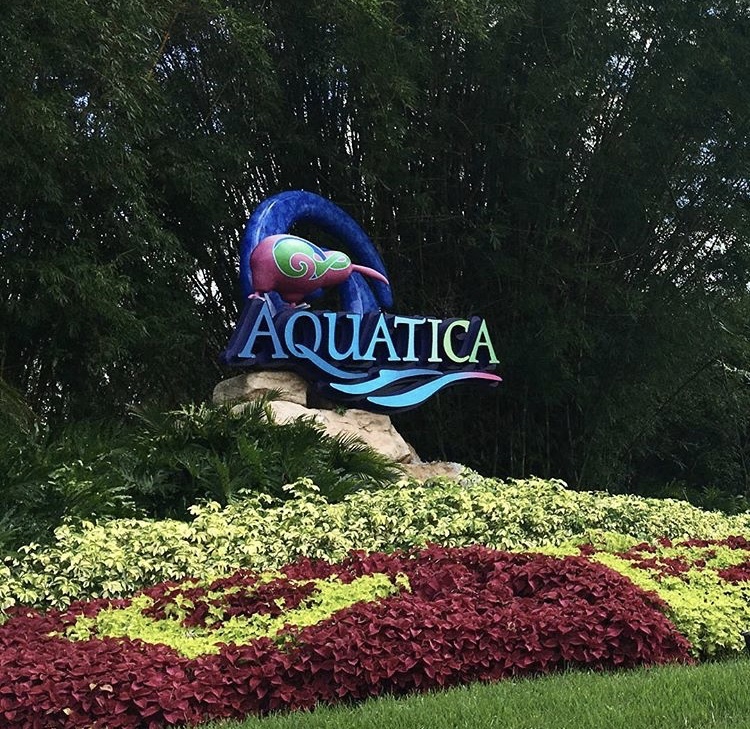 I can be a bit of a clean freak and I can guarantee Aquatica does not disappoint – even the white sand is spotless. 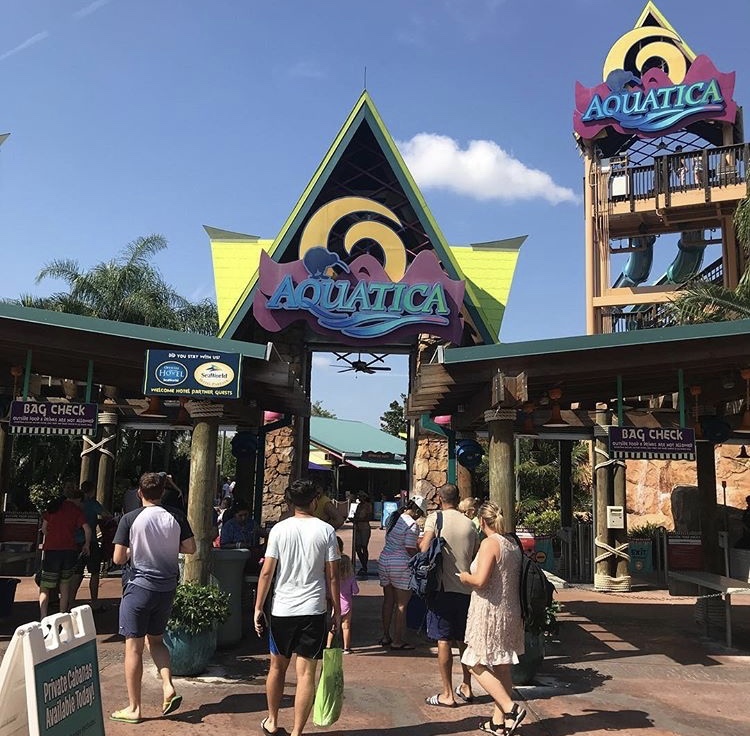 With tickets starting at $39.99 Aquatica really does have something for everyone and is worth a visit during your next trip to Orlando.